This dog (Mr. Fishnets won't let me call him a puppy). IS THE FLUFFIEST PUPPY dog. 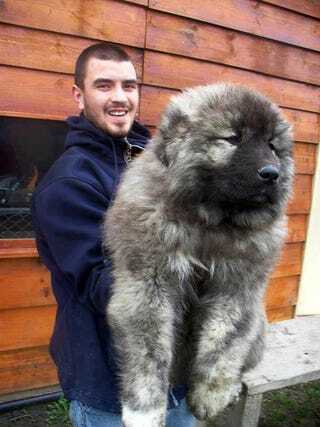 He is not mine, nor do I know who he belongs to (found it on MetaPicture) but I want him to be mine.